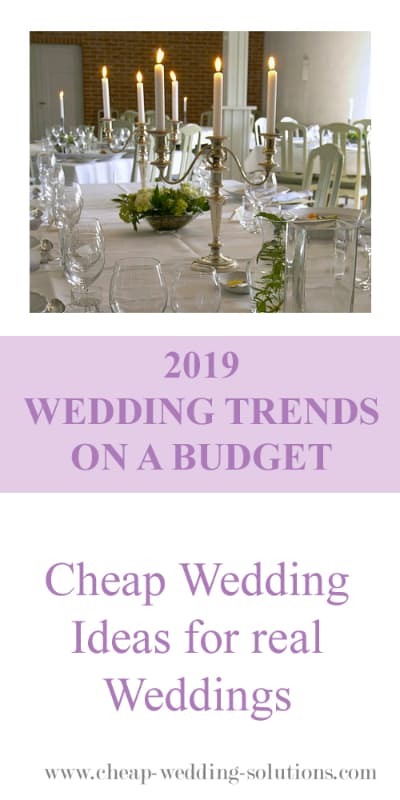 There are some really stunning wedding trends for 2019 and although we have always been about doing what you want to do rather than following what everyone else is doing some of the trends are too cute to not have a look at. Plus, with the trend to be more environmentally friendly and have less waste The Cheap Wedding trend is thankfully still going strong. You are going to see a lot more color in Wedding Dresses this year, pink and gold are favorites at the moment when you have a look at what is trending on pinterest, which lets face it is the real-life barometer of what is hot right now. 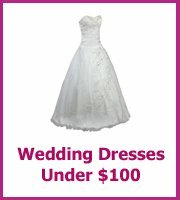 And wedding dresses with sleeves are also gaining more popularity and these sleeves look stunning. Gone are the more flamboyant dresses and in their place are simpler more classic designs. Classic floral garlands are big for decorating tables - draped on the top table and cake tables and wherever else you can! The easiest and cheapest way to re-create this yourself is to use ivy as it naturally grows in long garlands, plus it means wedded bliss and it's cheap. 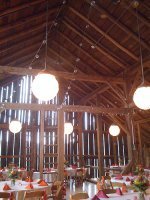 Pin the ivy in swags at the front of the tables and also drape along the table too. Weave in ribbon to add a pop of color or tuck in flowers and you are done! Make sure you leave a fair bit of time to do this yourself as it is easy but will take some fiddling to get it just as you would like it. A simple hand-tied bouquet is very hot this year, if you have friends or family that could help you make yours then even better. 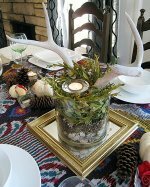 And it's not all about fresh flowers, dried flowers bring a different texture to your decorations. 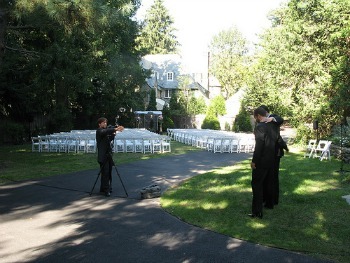 Backyard weddings are back this year, creating an intimate wedding reception. 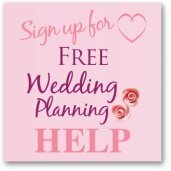 They are great as you have immediately lost the cost of hiring space for your wedding and you are at home which makes for a much more relaxed wedding. 2019 is all about being inclusive so rather than lots of choice it's about finding food options that everyone likes and can eat. It may be that you will serve vegetarian food to everyone or you have a BBQ or a Paella. Whatever you choose it's about reducing waste which is a good thing on anyone's budget! There is a move away from elaborate dessert tables and instead have a look at platters of mini desserts which can be placed on tables and that your guests can help themselves to. These you could easily buy yourself from a local supermarket and save money on dessert. Or why not serve your wedding cake as dessert and save even more? Wedding favors have thankfully moved into being more practical and something that will be used after the wedding, again eliminating waste. It is awful when you come to the end of the wedding and you notice all of the wedding favors have been left behind.